hd00:15Artistic forging. Decorative metal products. Close-up: art forging. Metal sparks fly apart from the detail. 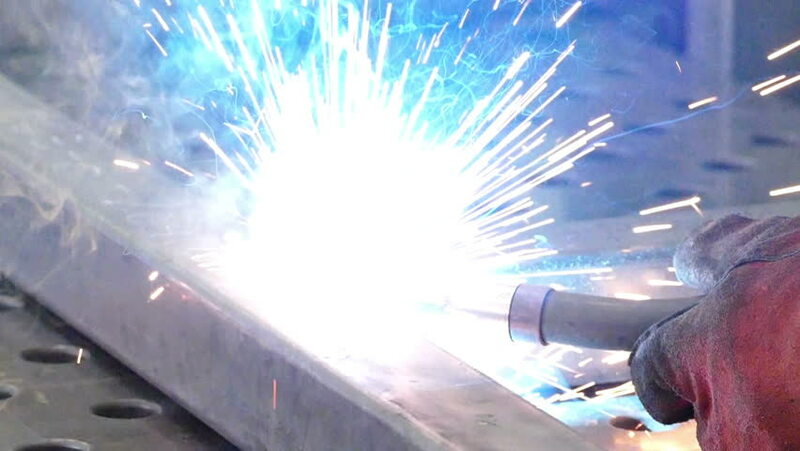 Welding of metal in the process of creating decorative metal products. 4k00:30120 fps slow motion shot of a female worker using a welder at a metal shop.